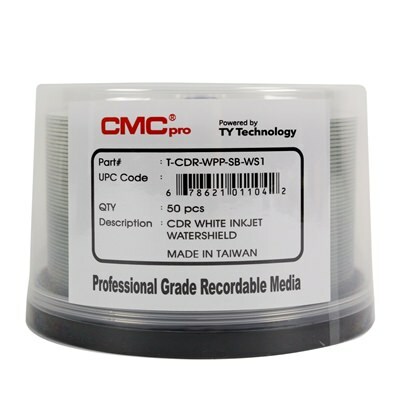 When you need your next media project to distribute ASAP, try CMC Pro’s WaterShield white inkjet printable CD. 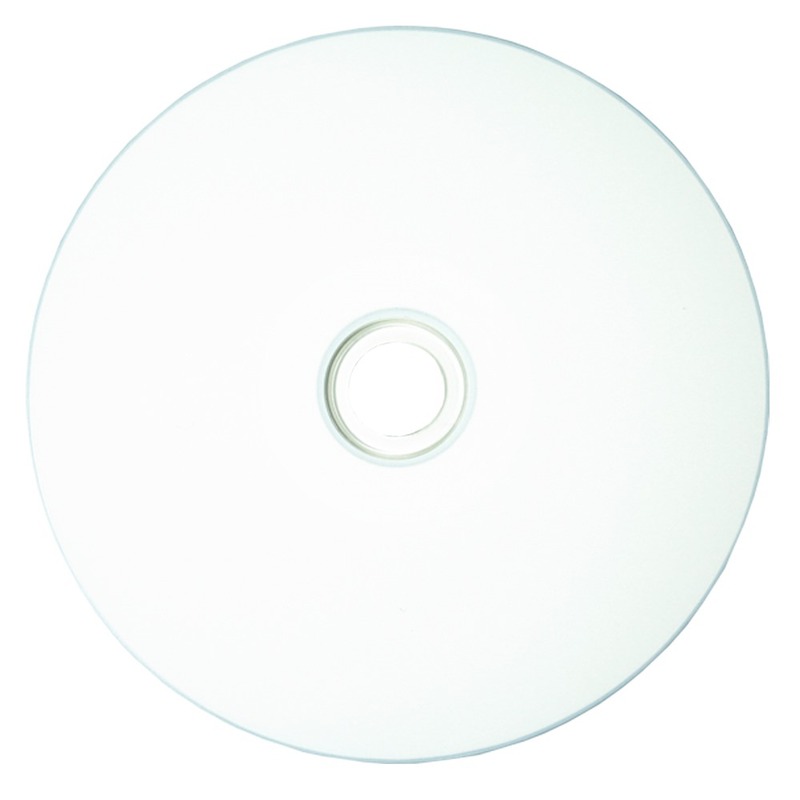 It has an ultra fast drying print surface that dries in no time while also providing a high gloss, no smudge finish. Bonus: it’s waterproof! 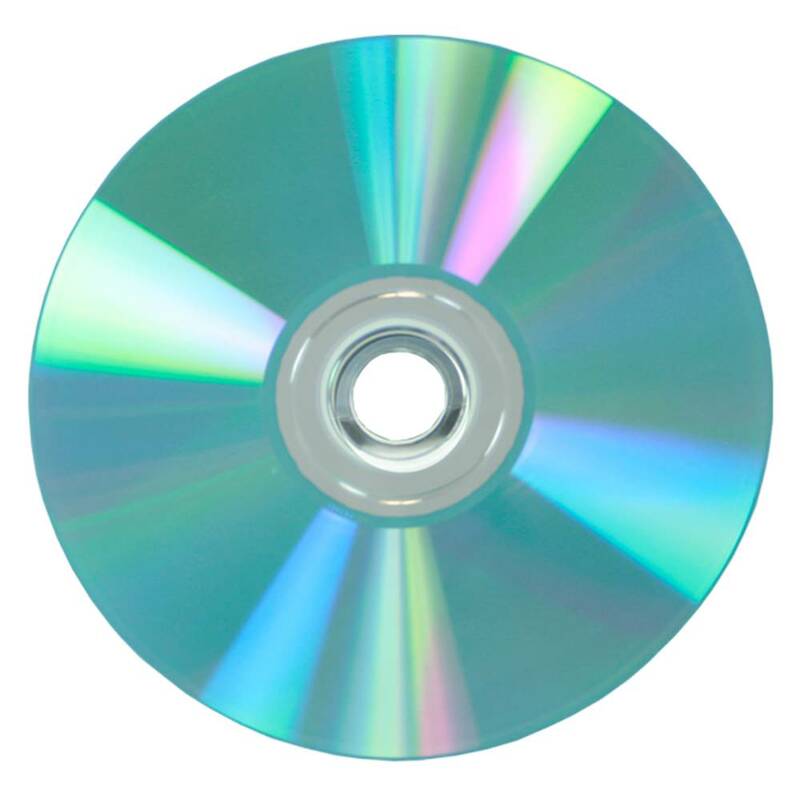 This CD-R also includes extended print space for your disc label and fantastic inkjet printing options that will bring out the vivid colors and striking lines of your label art. It includes up to 700MB of storage and can burn at a spiffy 52X.